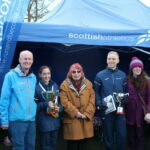 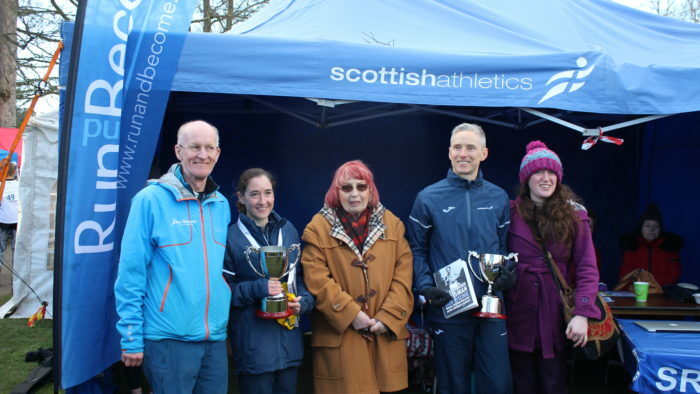 It was the British 100km Championships at the weekend, which was part of the Sri Chinmoy Ultra Races in Perth. 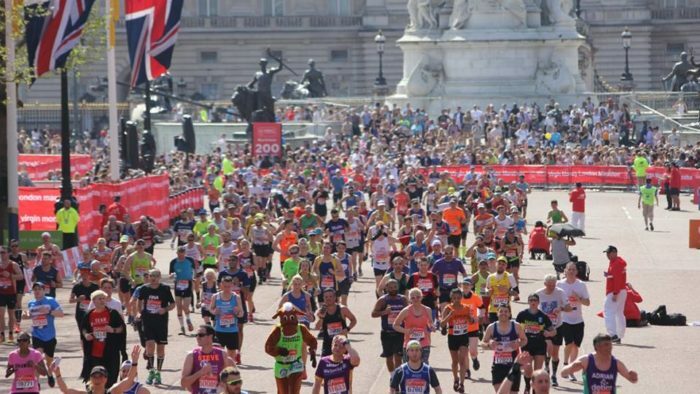 Here’s all the news from the race. 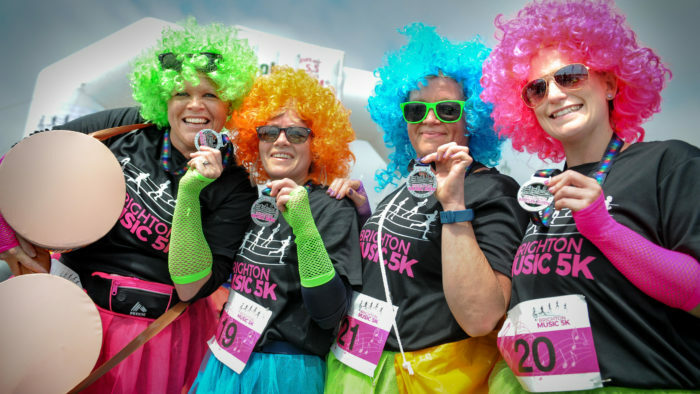 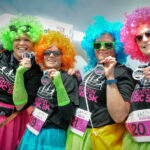 Brighton Run2Music sounds like a fantastically inclusive and fun event to do – you can even dress as your favourite pop star! 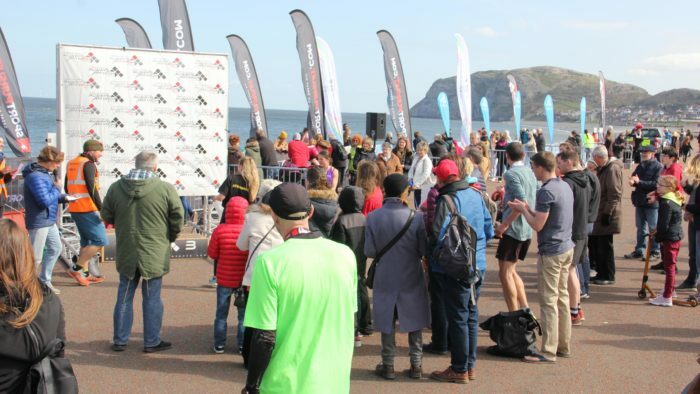 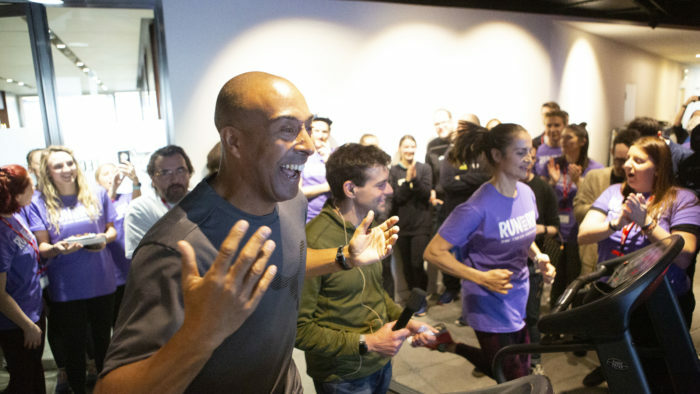 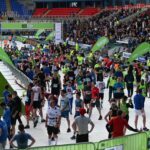 A few weeks ago Chris Evans announced that he was staging RunFestRun, a running and music festival at the end of May. 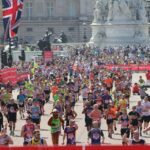 He has now announced the line-up of music act and running royalty. 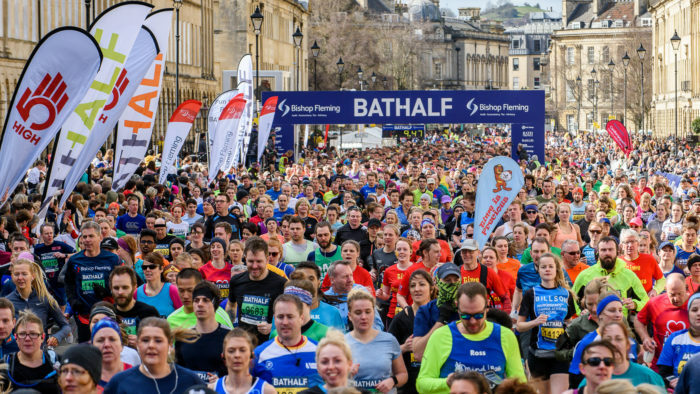 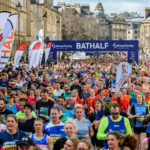 It was the Bath Half yesterday, one of the longest-running half marathons in the country. 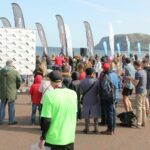 Chris Thompson took the men’s title, just a week after winning the Big Half, and Kate Reed won the women’s race. 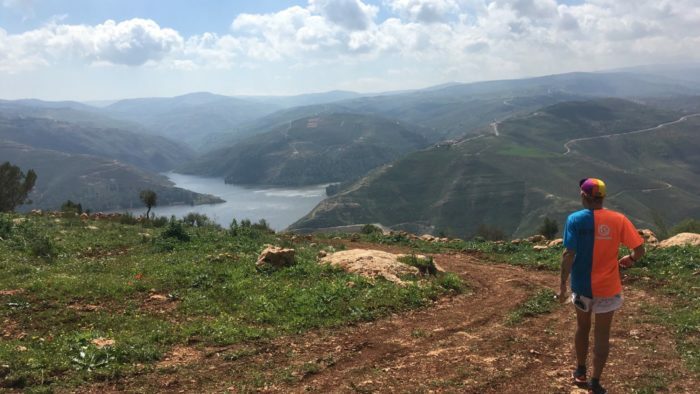 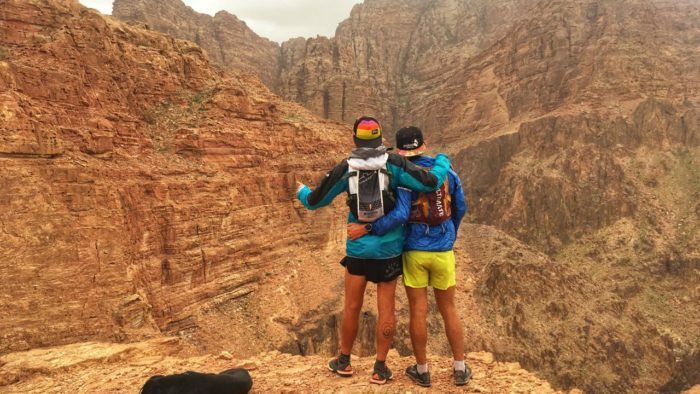 Robbie Britton and Dan Lawson are now nine days into their adventure in Jordan, running the 650k Jordan Trail. 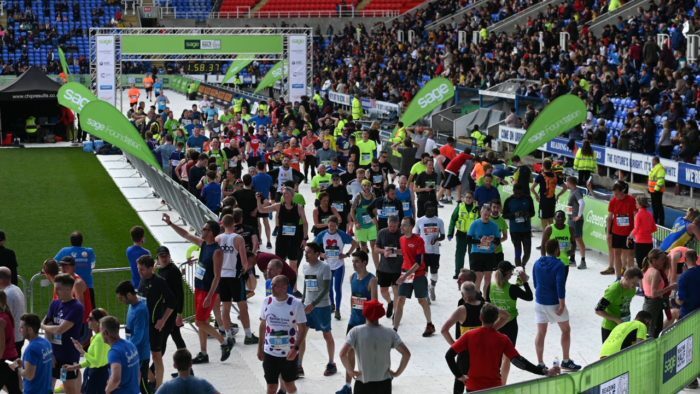 We take a look at how they’re getting on. 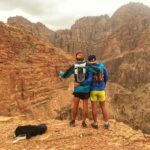 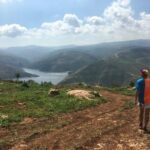 Robbie Britton and Dan Lawson are currently about halfway through an epic run across 650k of the Jordan Trail. 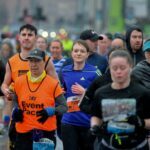 We caught up with them to see how it’s going. 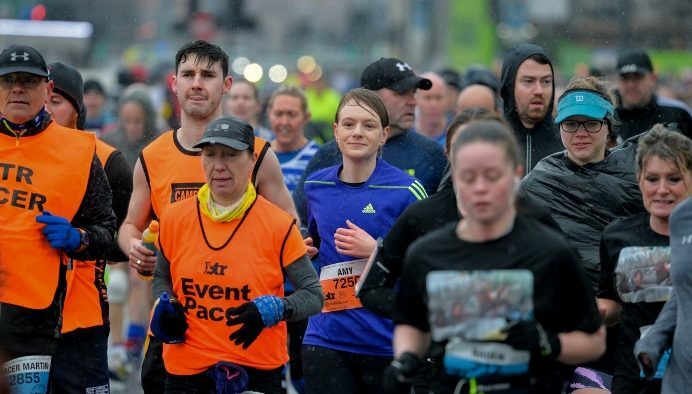 The weekend’s wet and windy Liverpool Landmarks Half Marathon saw some of the worst conditions in the 26 year history of the race, but it didn’t deter those hardy runners and supporters!